Every parent wants to see the joy on their children’s faces on Christmas morning. Have you ever been in a complete panic just praying that the kid’s will be happy with what Santa has brought? You don’t want a disappointed child on Christmas morning!!! Children will see the latest and greatest toys in the ads between shows on the kid’s TV channels which fuels the playground chat at school. I know as a parent of 3 young boys, it can be sometimes impossible to translate what toy they are actually talking about through their uncontrolled excitement. The wonder of a child’s imagination catapults the toy into a world of excitement, daring and adventure. Their choices are sooooo random though and will change almost daily in the run up to writing the letter to Santa Claus! If your kids were given free rein in a toy shop were money was no issue – what would they choose? It’s most likely to be some of the must have toys for 2018 listed below. 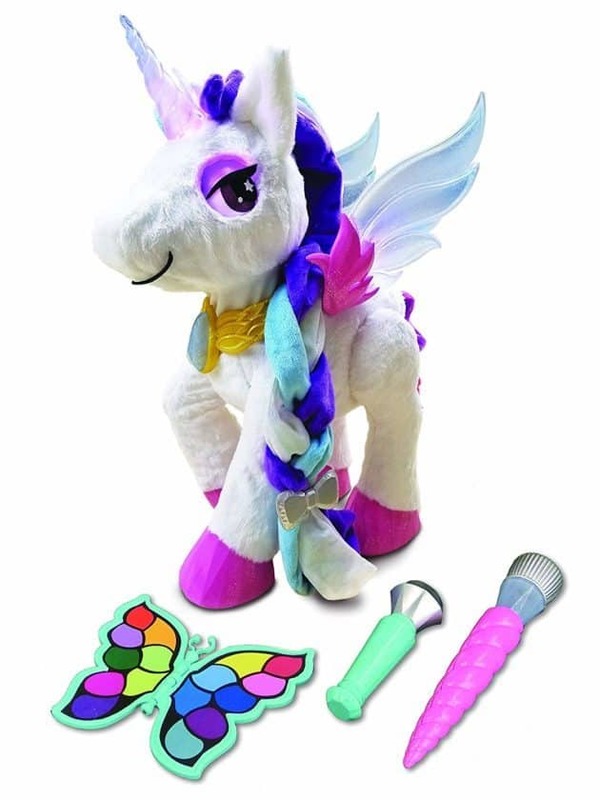 What is with little girl’d obsession with unicorns? Well it’s not hard to see why they love them. Beauty and Magic combined in one! All little boys love robots – check this guy out below! What can you say about Lego that hasn’t been said before? It just continues to enthral! It’s a Classic now! 10 …and Lego it is again! Have your ever thought “Getting Christmas presents for the kids is so hard” or asked the question “what’s the average number of Christmas gifts for a child?” – tell us in a comment below!